This year Mothering Sunday is on 18th March, little over a week away, here are a few suggestions (which are also on my wish list) for Mothers Day Gifts available from The Recycleworks. 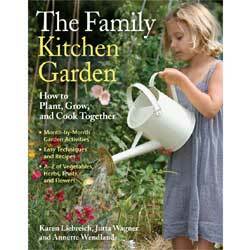 The Family Kitchen Garden. This invaluable book provides clear instructions on growing vegetables, fruit, herbs and cutting flowers including an A-Z of plants and month-by-month advise on what to do when. A must have book. Grow your own gift pots, these seed kits contain all you need to grow either Basil, Cape Gooseberry or Chilli on your windowsill in a stunning hand painted terracotta pot. 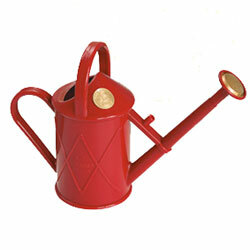 Watering Cans are a very useful gift and are available in all sizes and attractive colours. 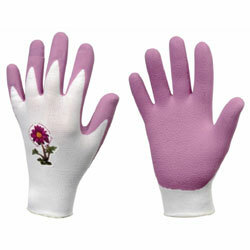 No gardener would be without a good pair of gloves and these Rostaing Violette Ladies Gardening Gloves are perfect for protecting your mum’s hands and look great too. Our Fairtrade products are currently on offer and our range includes some lovely handcrafted items, by buying these you will be helping the most economically-deprived people of the world improve their lives. I hope that I have given you a few ideas but there are many more products available on our website so take a look for your perfect gift. 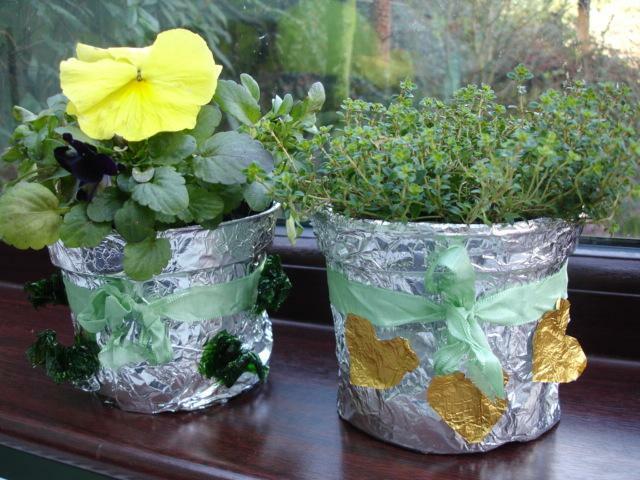 If you want to be creative and make your own gift click here for details of how to make a homemade card and a decorated windowsill pot. So go on spoil your loved ones on their special day, and my idea of a perfect Mothers Day – a nice sunny afternoon spent in the garden, I am keeping my green fingers crossed! There are some lovely Christmas present ideas now available at Recycleworks , and our choices this week are all priced at £25 or less. So avoid the time and expense of driving into town and buy your gifts from home! These lovely Ladies Gardening Gloves are practical and very comfortable – available in size medium, I have average sized hands and they are a perfect fit for me. Made from cotton and latex they are supple enough to allow the gardener to do the most tricky of jobs whilst wearing them. At only £5.99 my mum will be getting a pair of these in her christmas stocking. And for children there are these lovely embroidered gloves. Priced at just £7.80 they are both colourful and practical for the budding young gardener. The Willow Trug & Accessories is a charming gift set and contains scissors, gloves, twines, raffia, dibber and labels.! Priced at £21 it’s a great gift for any child who loves gardening. These Willow Herb and Salad Planters look very attractive anywhere and will provide a constant supply of herb and salad crops. 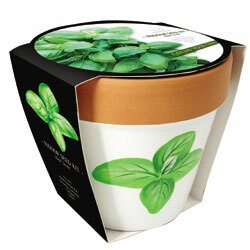 The Herb planter is £15.95 and the larger salad planter is £22.95. Also suitable for bulbs they will be useful and lovely to look at throughout the seasons.